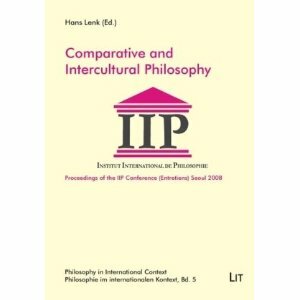 The volume documents the results of the Annual Meeting of th e International Institute of Philosophy at the occasion of the WorldCongress of Philosophy 2008 in Seoul. Logically, systematic and methodological differences and comparisons between cultural traditions are analyzed from a multicultural perspective. General challenges of multiculturalism for “world philosophy” are analyzed from ethical and ontological approaches, e.g. of ancient Chinese and Greek philosophy. Historical studies regarding influences and “migrations” of philosophical texts across different cultures as well as religious and human rights debates about tolerance are topical themes. In addition, the question is raised whether logical principles are cross-culturally valid. Eclecticism. 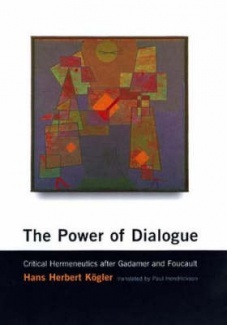 A Study of Intercultural Impacts and Exchanges in the History of Philosophy.